The holidays are coming soon and menu plans are wrapping up. 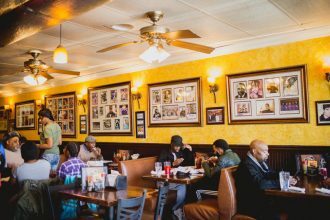 Did you make sure to have a meatless or vegetarian friendly dish in the mix? If not, I’m here to help! Grab this tasty Braised Cabbage & Johnny Cakes recipe that will be a favorite for vegetarians and meat-eaters alike. In a mixing bowl, combine flour, sugar, cornmeal, milk, beaten egg, baking powder and ¼ teaspoon of salt. Just before frying, stir in melted butter. 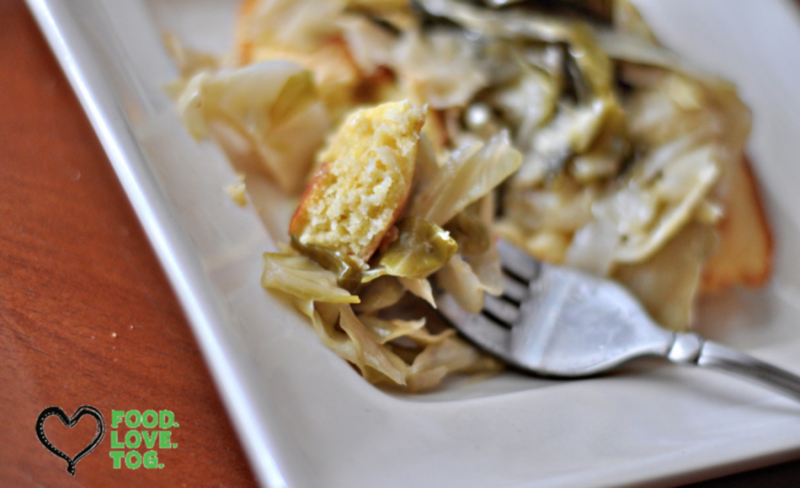 Serve cabbage atop Johnny cake and Enjoy! Candace is a MidWestern born and bred wife, mom, daughter and bacon lover. She resides in Indianapolis, Indiana with her San Francisco 49er loving husband Eric, and their super giggly daughter, Madison. She is a self-taught home chef who loves to make family recipes and cultivate new flavors. 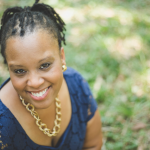 She shares food for your belly and food for your soul at FoodloveTog.com In addition to being a lover of family, Candace works with community organizations like Center of Wellness for Urban Women to address issues from food insecurities to self care. You can find her chatting about her favorite foods on Facebook, Instagram and Twitter.